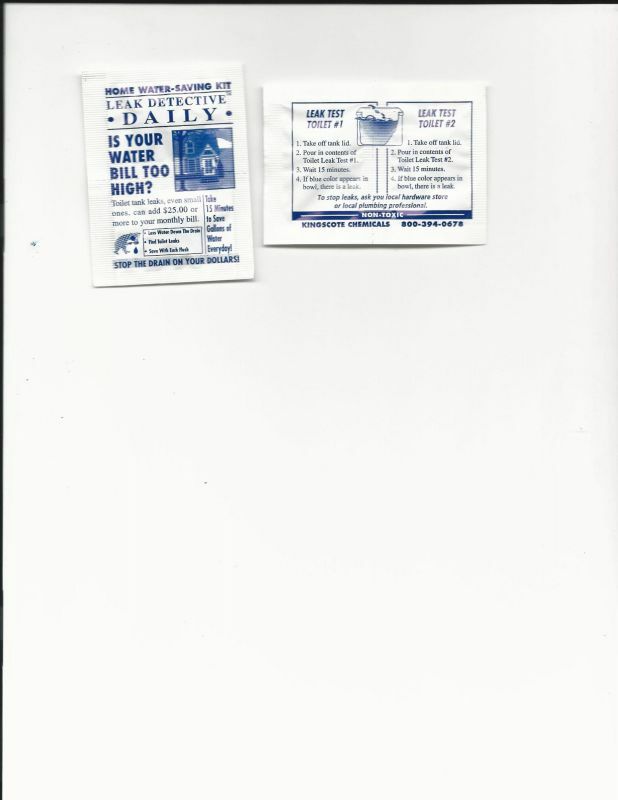 Walston Springs WSC is giving away free Leak Detection Dye Tablets. 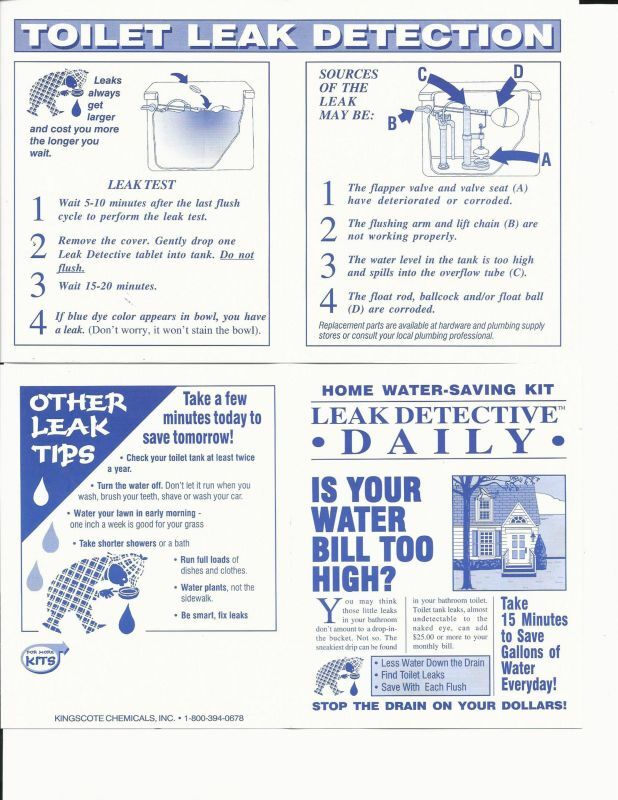 If you feel your water bill is too high, maybe you have a leak. Stop by the office and pick up a free Leak Detection Tablet and follow the simple directions to determine if you are experiencing a leak. Simple, easy, effective and free.